2016 U.S. Army All-Americans Selected! 2016 FBU Youth All Americans Selected! The FBU Top Gun camp took place July 17-18, 2015 in Dublin, OH. Over 1,000 of the world’s best athletes competed in Top Gun this year. 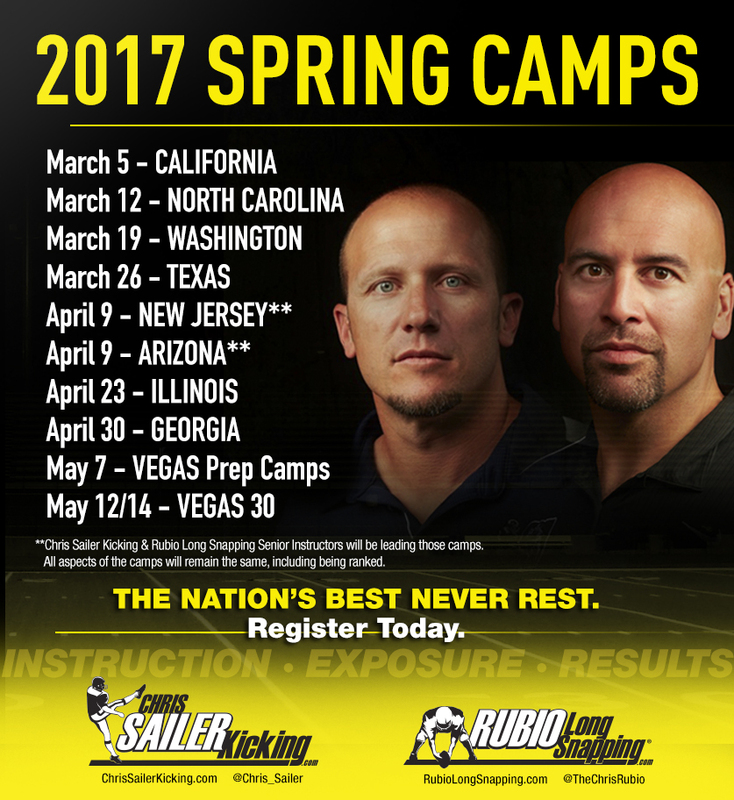 Chris Sailer Kicking and Rubio Long Snapping ran 11 regional FBU camps in Atlanta, Los Angeles, Charlotte, Chicago, San Francisco, Houston, Orlando, Dallas, Columbus, New Jersey and Miami searching for the nation’s best specialists. Those athletes were invited to Top Gun to compete for the most prestigious All-American Games in the world for youth and high school athletes. Over 150 specialists assembled in Ohio taking advantage of this massive opportunity. Take a look at the results…. Carter Davis (FL) – Carter is a special young talent. Heading into only the 7th grade, he stepped up as if he were already in high school. He hit field goals of 35, 40 and 45 yards to beat out Connor Lytton for this honor. He excels mentally as much as physically. Carter was a staff favorite from the start. The future is bright for Carter. The world will see him on center stage in San Antonio in January. 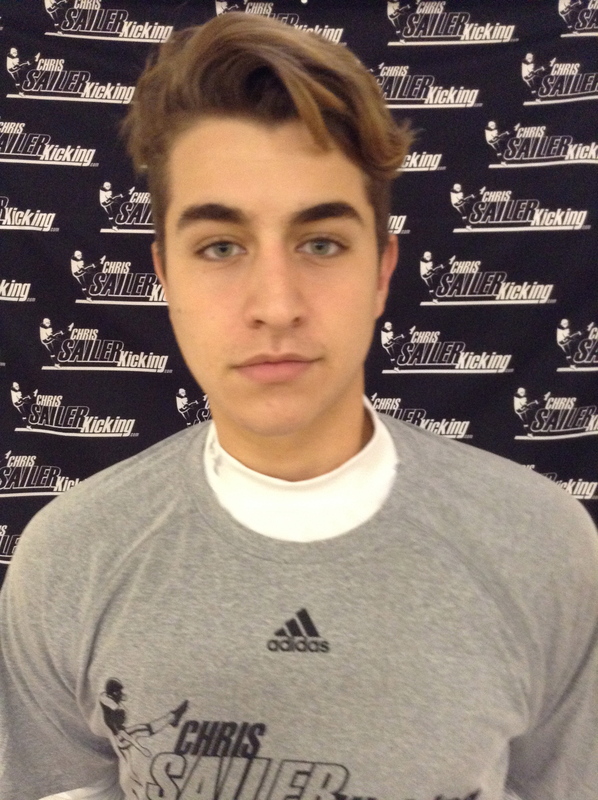 Hayden Olsen (GA) – Hayden is one of the most consistent field goal kickers that we have ever seen at this age. Most importantly, he performs under pressure. 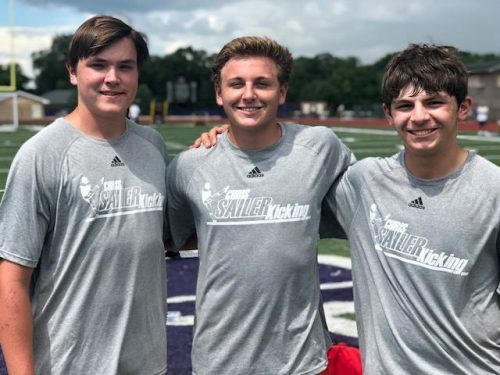 Now a back to back youth All-American, Hayden hopes to follow in the footsteps in the likes of Rodrigo Blankenship & Skyler Southam who both went on to become U.S. Army All-Americans. Brock Travelstead (GA) – Brock is a FBU veteran. He came up just short last year, but wasn’t going to be denied this year. He is a great young athlete with a very strong leg for his age. Brock enjoys pressure and seems to do his best when the most is on the line. He should excel in San Antonio. Griffin Crosa (OH) – Griffin was selected as the Class of 2019 MVP because of his ability to do all three skills at a high level. He shows great future college ability as a kicker and punter. Griffin is a talented player that should compete with the best in his class for years to come. 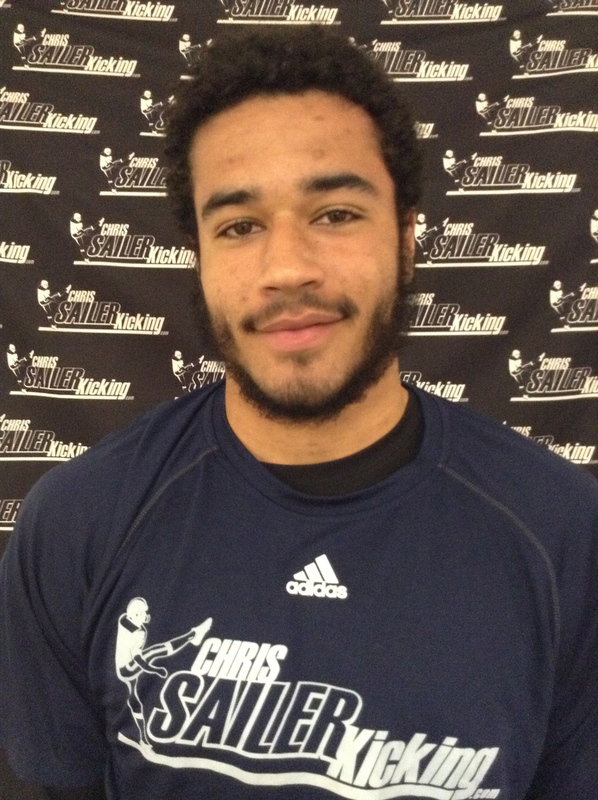 Chris Dunn (NC) – Chris is a big time young talent. He dominated all competitions throughout the weekend. He already hits 55 yard field goals and puts the ball deep into the end zone on kickoffs. 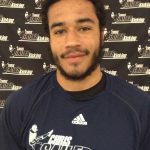 Chris is a great athlete and competitor. The future is bright. Adam Stack (HI) – Adam is proving early on that he is without a doubt a D1 scholarship pick. 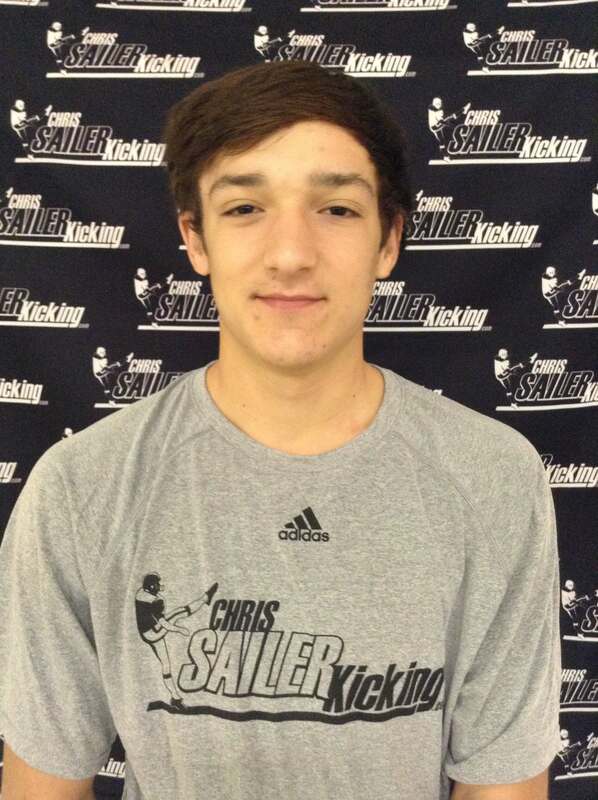 The Chris Sailer Kicking top rated kicker and punter won both the field goal and kickoff competitions. Adam is an early favorite to earn a spot as a 2017 U.S. Army All-American. He is the real deal. 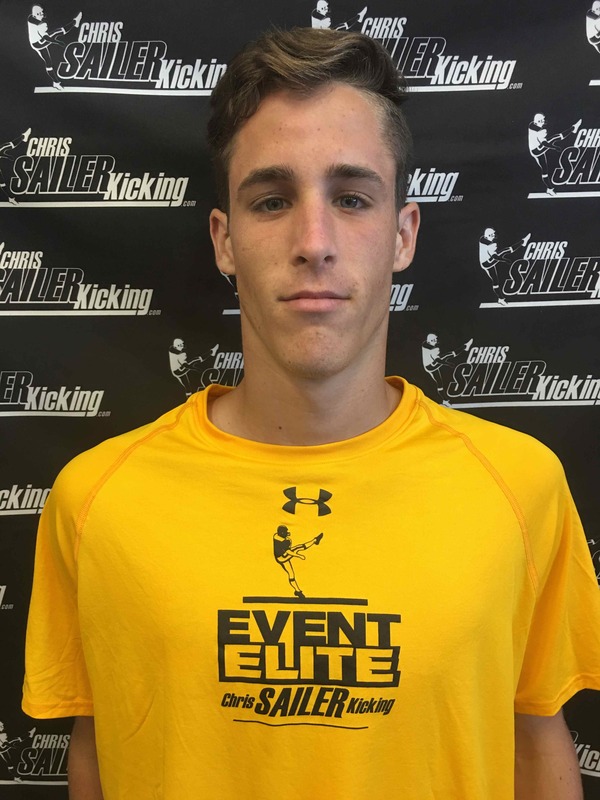 Drue Chrisman (OH) – Drue is a very impressive punter all the way around. He has the size, strength and athleticism to dominate the next level. He punts for excellent hang time and distance. He consistently his 45 plus yard punts with 4.8 plus second hang time. 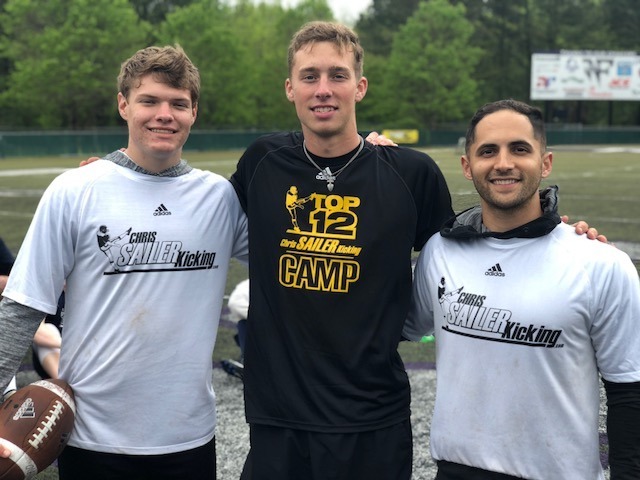 He was the top punter over the course of the two days and the very first to be named U.S. Army All-American. The Ohio State commit is going to be a great addition to the history of this prestigious game. Marshall Long (NC) – Marshall stepped up big time and in the process earned his spot as an All-American. He is big, tall, strong and athletic. Marshall consistency punted the ball 45 plus yards with 4.6 second hang time. 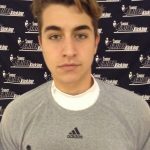 When it came time to compete, he took down several punters that are already committed to major D1 programs. He is a D1 scholarship pick and this selection will vault him into the national spot light. JJ Molson (Canada) – JJ was a favorite to earn a selection coming into Top Gun and he didn’t disappoint. 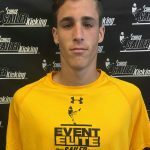 He hit consecutive field goals of 35, 40, 45, 50, 55, 60, 63 and 65 yards to earn the first U.S. Army All American kicking position. The UCLA commit is a special one. 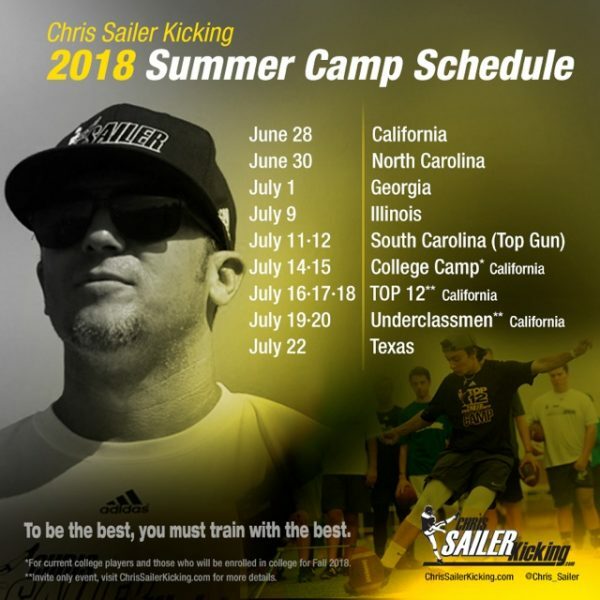 The long time Chris Sailer Kicking student is well deserving. 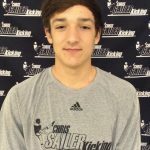 Skyler Southam (Utah) – Skyler Southam is the #1 kicker in the nation. He defended that title with another outstanding performance. His field goals and kickoffs are both superb. Skyler dominates when it counts the most. The BYU commit is a big time player that will make a difference in this game.